We offer more than a hostel service. We want you to feel at home, and hope to provide you with a nice and enjoyable place to stay. In Rukalhue we have two different wings, one is a Hostel and the other is an Inn. In the HostelÂ´s wing, there are rooms for 2, 3 and 4 people. 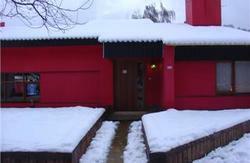 We offer change of towels and linen, central heating, hot water 24 hs. 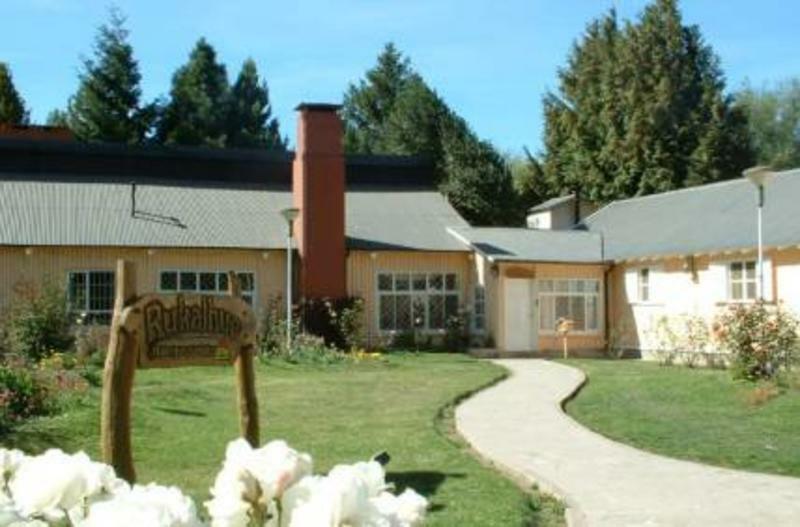 We are located between Roca and Perito Moreno, two blocks from the bus station and 3 blocks from downtown.